The construction of the Hyatt Place Phuket, Patong started in October 2014 and the hotel is having its soft opening in March 29, 2016. The hotel features 161 guestrooms with balconies, including 10 suites. Other facilities include a swimming pool, a fitness center, a restaurant and bar, a business center and more than 225 square meters of flexible, high-technology meeting and function space. It is only a short walk from the water front and its position on an elevated piece of land will afford guests panoramic views across the bay. Mr. Prab said the synergies between the strengths of the Hyatt Place brand and Boutique Corporation’s fast-paced style and dynamism create a winning product that fills a gap in the booming Patong market. Moreover, one of the hotel key differentiating factors is the social experience it offers its guests through spacious open areas where guests can mingle, socialize or just relax and are looked after by Hyatt “Gallery Hosts”. The operating model is quite unique, with hotel staff working both at the reception and in the F&B open area, enabling a better interaction with the guests and an increased operational efficiency. 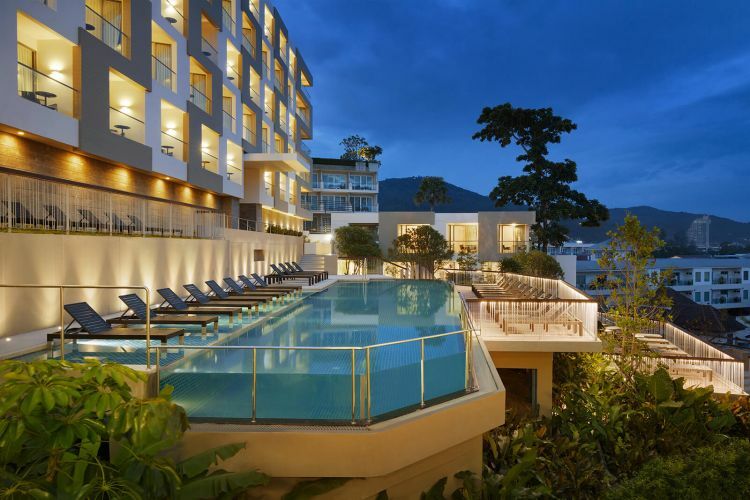 “Despite a variety of choices for tourists to stay in Patong beach, we strongly believe that Hyatt Place will stand out by attracting savvy travelers who value a stylish modern environment and a seamless and efficient service.”, added Mr. Prab. In addition to Hyatt Place, Boutique Corporation is developing another hotel project in Phuket. The company’s long term aspiration is to become a real estate powerhouse with projects in Thailand and beyond and to diversify its real estate asset classes, while keeping a clear focus on hospitality investment. Boutique Corporation was founded by Mr. Prab Thakral in 2004 as a premier asset developer in Thailand. 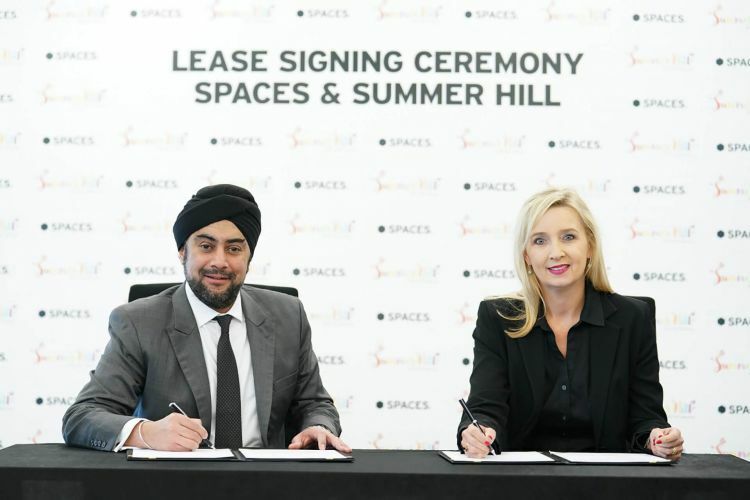 The company portfolio includes hospitality assets such as the high-end serviced residences; Citadines and Oakwood in prime locations in Bangkok, as well as the group’s award winning community mall Rain Hill on Sukhumvit 47. 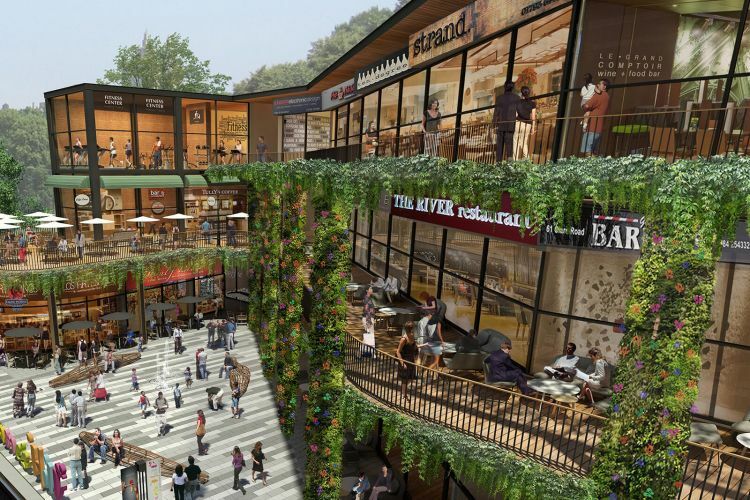 BANGKOK — Phra Khanong’s cosmopolitan transformation continues with the arrival this year of a seasonally inspired community mall. Amsterdam-based creative workspace pioneer Spaces has entered the shared-office market in Thailand with the opening of its first location at Bangkok’s stylish summer-inspired retail hub, Summer Hill, developed by Boutique Corp.